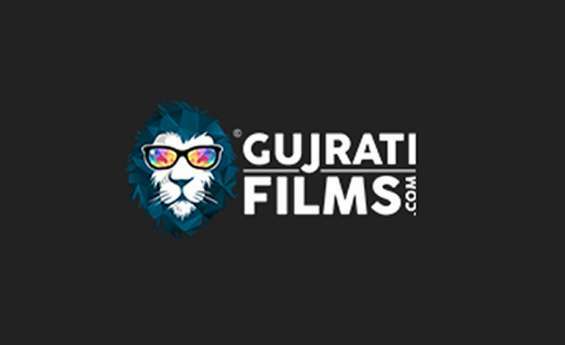 Gujratifilms is an official gujarati film’s web portal, majorly contains all the information and largest database of Gujarati films and entertainment. It contains latest gujarati movie reviews, gujarati movie news, box office collection of new releases, gujarati film trailer, upcoming gujarati movie, latest gujarati movie release, information about celebrities of Gujarati films and their interviews. We sometimes exclusively provide viewers the Posters and pictures of film and celebrities. Viewers can access the Gujarati film music and latest Gujarati songs on this site. So, login to gujratifilms.com and discover the world’s biggest Gujarati movies destination with us.